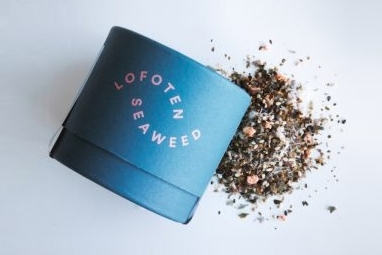 White Chocolate with Dulse - Lofoten Seaweed | From Lofoten, Weed Love. 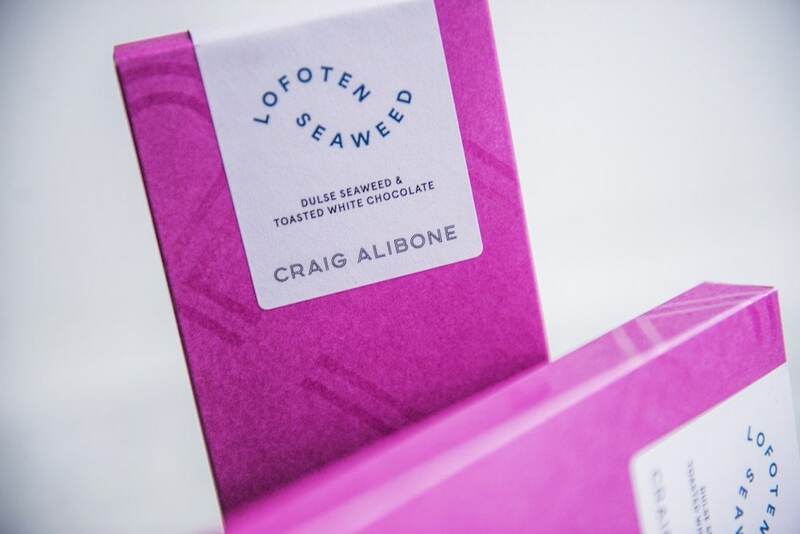 Handmade by Craig Alibone in Bodø, this is a toasted white chocolate sprinkled with wild-harvested dulse. A wonderful combination of salty and sweet. Looking for a unique gift, dinner party favor, or just great conversation starter? 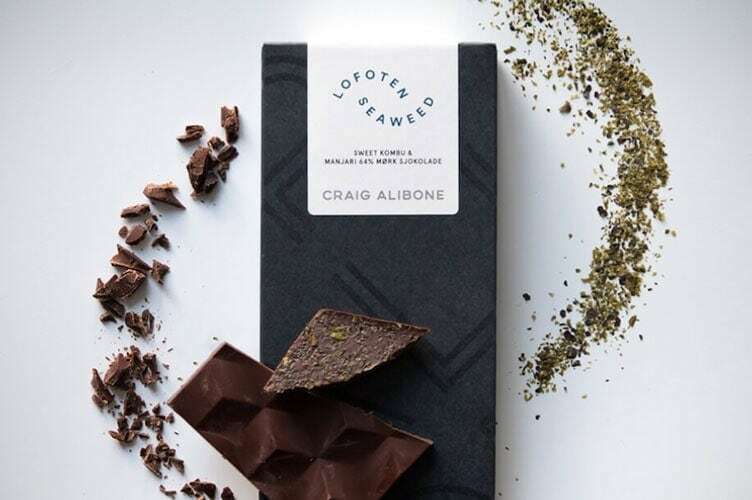 Seaweed and chocolate is your answer. 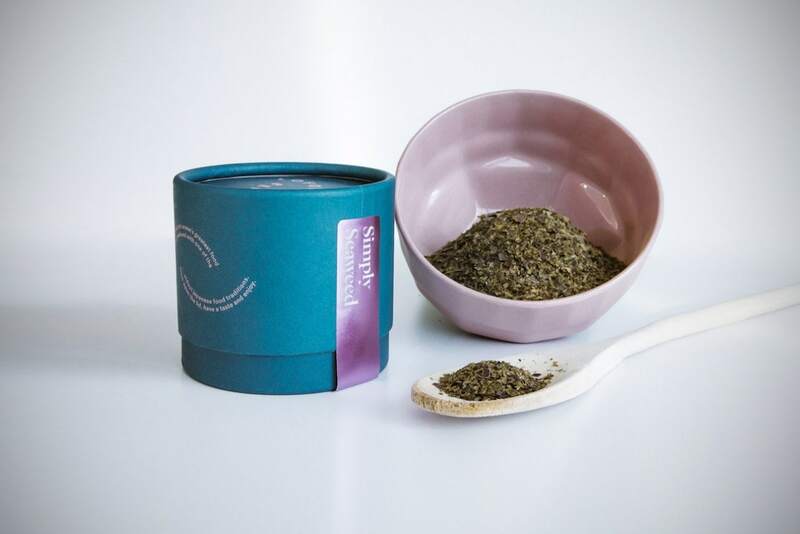 Great for sharing with friends and family or just a special treat for yourself.